Some of the deciding factors on whether you sell your home or not is the sale price. How much can I get for my home? How quickly can it be sold? This can be a very stressful time as the answers to these questions are usually guesstimated. If the answers were always positive then selling houses would be more fun and rewarding. One of the ways you can increase your chances of selling your home at the desired value and with less stress is to know the true condition of your home. We can help you realise your dream and provide you with peace of mind. 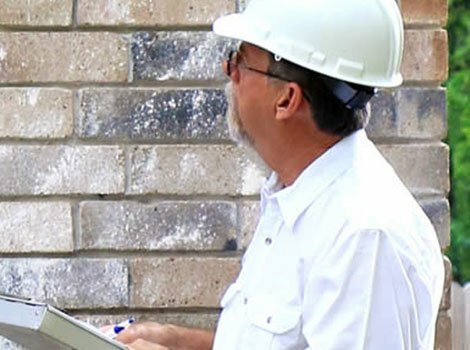 We are a local company offering professional building and pest inspection not just for buyers, but for sellers too. 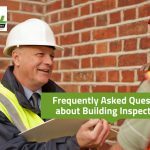 These types of home inspections are normally referred to as pre-listing home inspections and are arranged by the current owner or seller of the home. Gets you ready for any negotiations. When buyers find problems, they are not happy, and they will show it by cutting the selling price in some cases, by quite a bit. 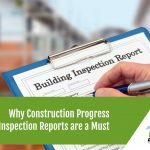 A prelisting inspection will mitigate any of these issues. Fixing any issues in your home beforehand increases your property value and decreases the time it’s on the market. Bottom line: Your house will look better to buyers. But the key here is finding the right home inspector, whether you’re buying or selling! As a local company in your area we understand the market and value of your property and your aspirations in getting the best possible price. We take a very personal interest in seeing you achieve your dream result. Thank you for your time, hopefully we’ll talk soon!